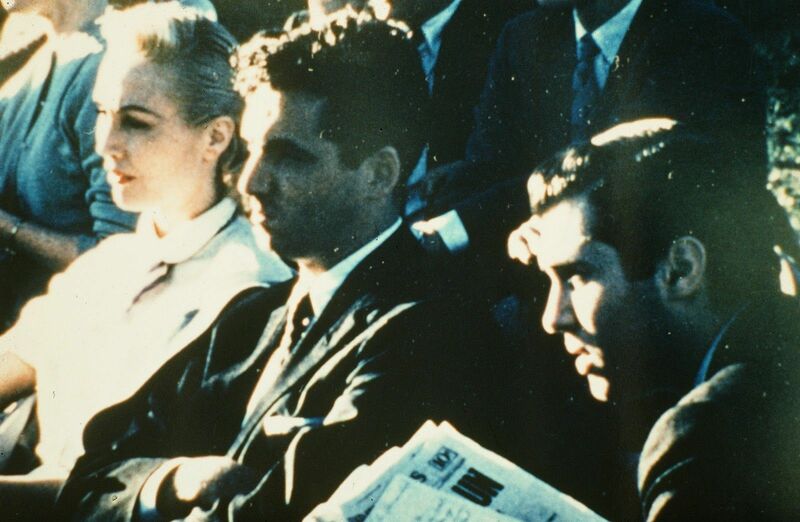 Valiant Thor, A Created Being (Angel in human form), lands on Earth on March 16th, 1957, and lives at the Pentagon for 3 years under the Eisenhower Administration. “The landing of Valiant Thor was perhaps the first documented landing of a human-type alien by military officials. He met with President Eisenhower and Vice President Richard Nixon for an hour, then the alien was put on VIP status and shuttled back to the Pentagon.” –Harley Byrd, Project Blue Book, United States Air Force. As Dr. Stranges gripped his hand, he was somewhat surprised to feel the soft texture of his skin, “like that of a baby but with the strength of a man that silently testified to his power and intensity.” He also noticed that Valiant Thor had no fingerprints and was told that all Earth people were thusly marked since the fall of Adam in the Garden of Eden, during the very dawn of civilization as we know it today. This was the beginning of a long friendship between the man from Earth and the man from Venus that continues to this very day. Dr. Stranges has met with Valiant Thor many times since 1957 and has been given some amazing information for his fellow inhabitants of this planet; that is for those who are willing to listen. Valiant Thor has told Dr. Stranges that there is life on many other planets of which people on Earth know nothing. At one point Dr. Stranges asked Valiant Thor about the inhospitable conditions on the surface of Venus, noting that scientists have determined that the surface temperature reaches in excess of 800 degrees Fahrenheit. Valiant Thor said that this was correct, but that the inhabitants of Venus actually live in the hollow interior of Venus, coming and going through openings at the North and South Poles; just as has been described in legends about the hollow Earth.